People have strong feelings about the American government’s food stamp program, SNAP. There are always calls for reform of the system, with some complaining that there are people who fall through the cracks while others complain of individuals abusing the system. Without getting involved in that debate, I want to give you a basic understanding of the program and how it works. I do not deny that there are abuses in the system, but that’s not the point of this post. I just want to give you an introduction to the American food stamp system. If you want to get involved in the debate elsewhere, this will give you some basic understanding. 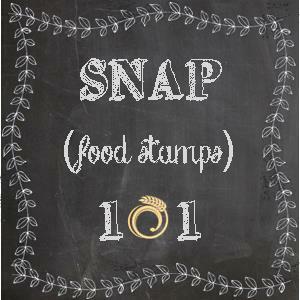 SNAP stands for Supplemental Nutrition Assistance Program. SNAP beneficiaries receive an EBT (Electronic Benefits Transfer) card that works like an ATM card with a PIN, but which can only be used to make approved nutrition purchases. The card replaced the old “stamps” or paper coupon system in all 50 states. 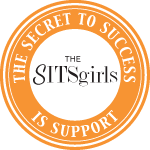 Over 46 million Americans receive some amount of assistance from the program each month (as of September 2014 – the number varies from month to month). Monthly support amounts vary depending on financial need and family makeup, but the average is just $133 per month. The program is paid for entirely by the federal government, but administered by the states. The administration costs are split 50-50 between the state and federal governments. The program cost the federal government $76.4 billion in 2013. To qualify, one must meet residency and income requirements, fill out an application, and be interviewed by a SNAP worker. The process varies a bit from state to state, but an application and more information can be found here.